I began my first hive a few years ago and am happy to report that it is still going strong. Since then, I have acquired more. I’ve read countless articles about all the threats facing honeybees today. From parasites to pesticides, from bears to beetles. 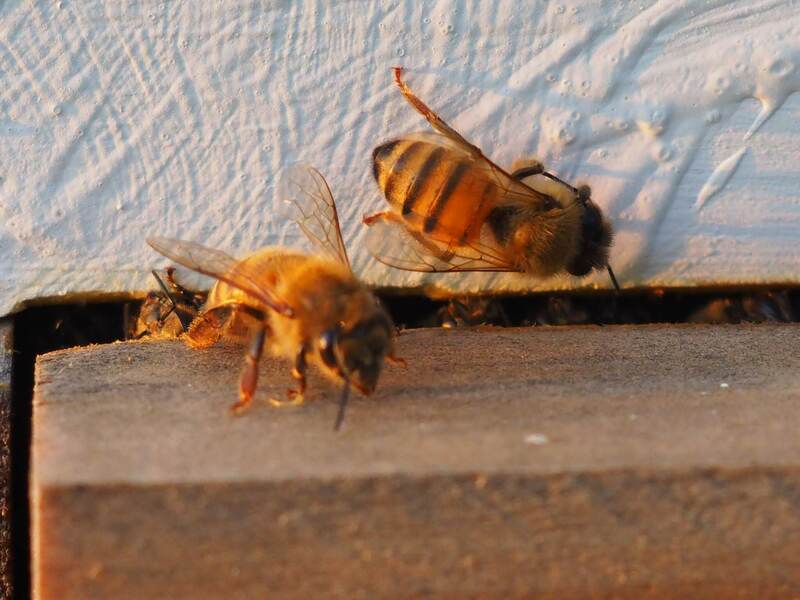 According to one statistic, sixty-five percent of the honeybee hives in the state of Virginia died last winter. So my chances for honeybee success are pretty grim. I can’t let the statistics discourage me. I can’t let my passion for my honeybees end because of the naysayers. I enjoy working with honeybees regardless of the outcome. I enjoy beekeeping. Whether my bees thrive or perish. Whether I harvest gallons of honey or none at all. There is joy in the process. These industrious pollinators make our world a better place. I self-published my first novel a few years ago and am happy to report that I have sales and positive reviews. Since then, I have self published more. I’ve read countless articles about the obstacles facing authors, especially self-published authors. Endless marketing, low sales, no validation for the years of work. So my chances for making a living as an author are pretty grim. I can’t let mere facts discourage me. I can’t let my passion for writing end, even if no one outside friends and family read my books. I enjoy writing. I find it simultaneously relaxing and stimulating. There is joy in the process. Books make our world a better place. THAT WORD: Uterine Cancer from Diagnosis to Recovery. 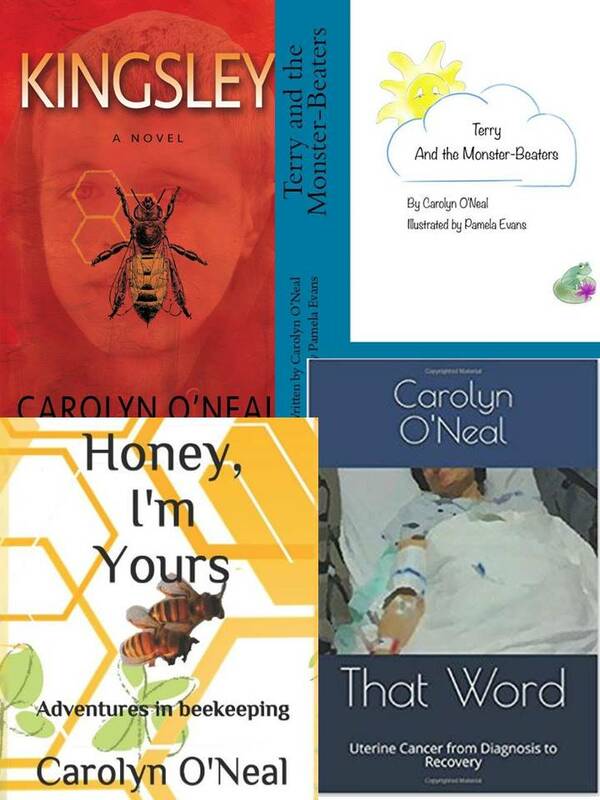 This entry was posted in BACCA Writers, Uncategorized and tagged Beekeeping and Books. Bookmark the permalink.